Backlinking Still The Best Way To Rank On Google – STOP Using What Don’t Work. 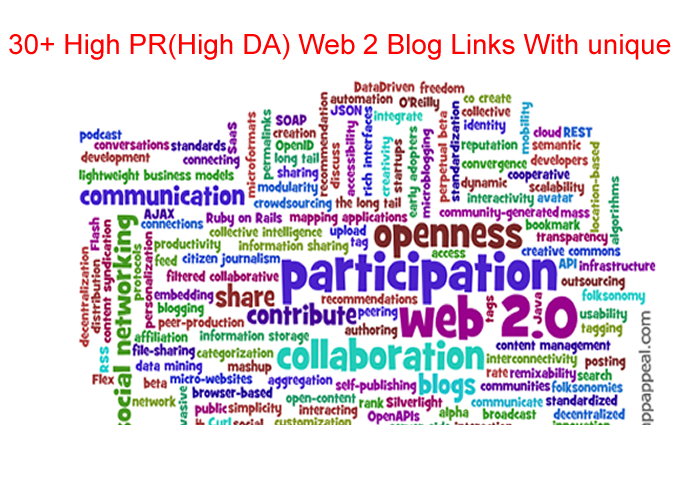 Provide 30+ High PR(High DA) Web 2 Blog Links that Will Help Your Site Rank FAST!!! Domain Authorities (DA) ranging from 80 – 100. Imagine the amount of link juice and authority your site will benefit from. We all know how important links are to everyone’s website and Google loves backlinks from authority sites. WHAT WILL YOU GET FOR $5? 1)I work at Technocrat Technology Communication INC in the USA. 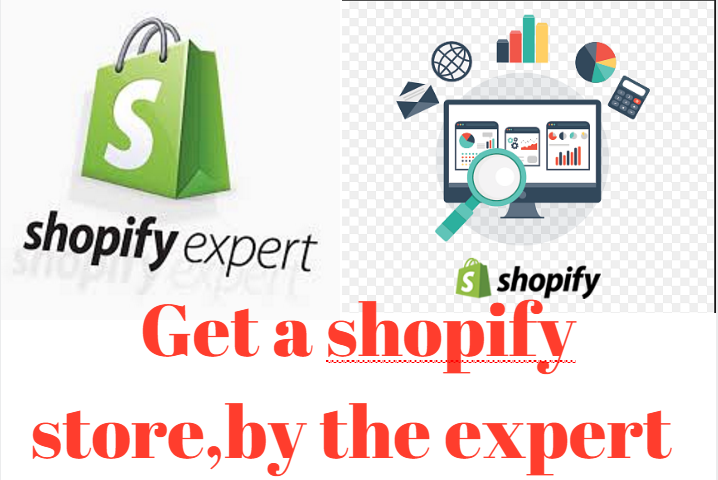 I guarantee good work, deliverable within the stipulated time. Stop Risking Your Valuable Time, Money And Effort On Ineffective Marketing.